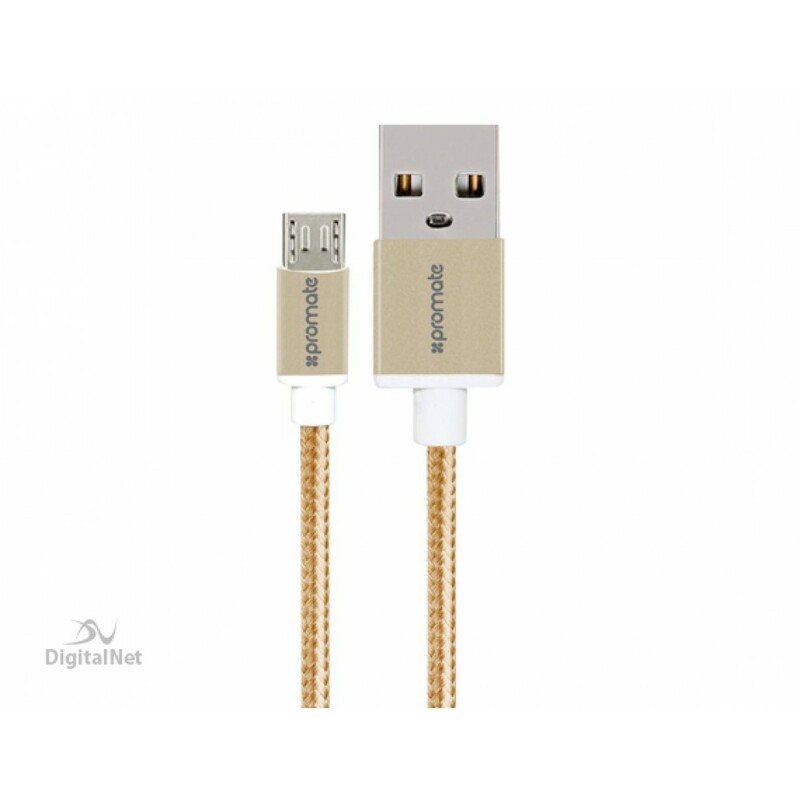 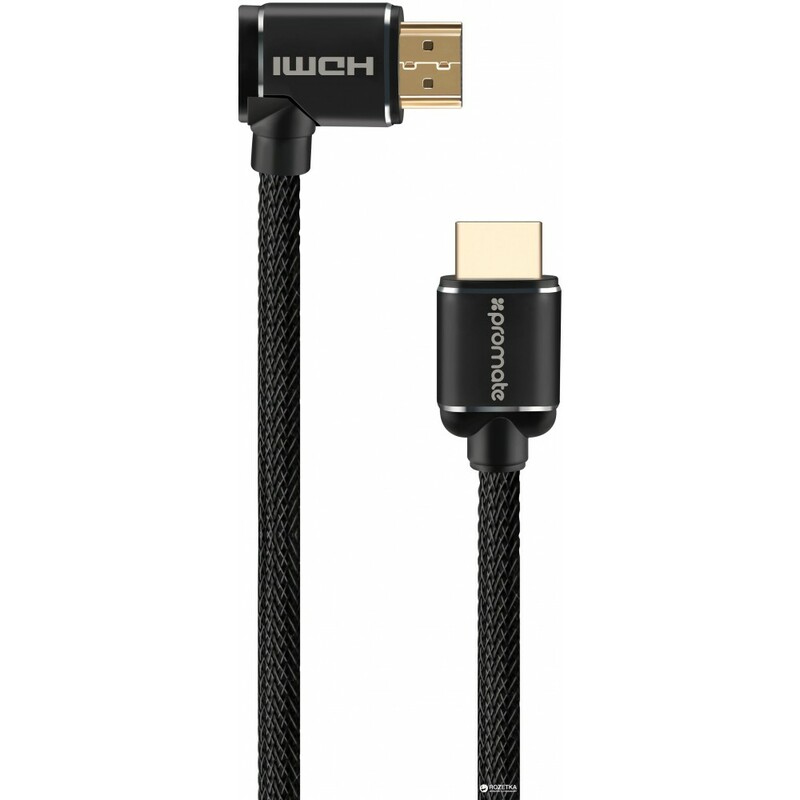 Features :- Sync & charge your devices with this premium Micro-USB sync & charge cable .- Fe.. 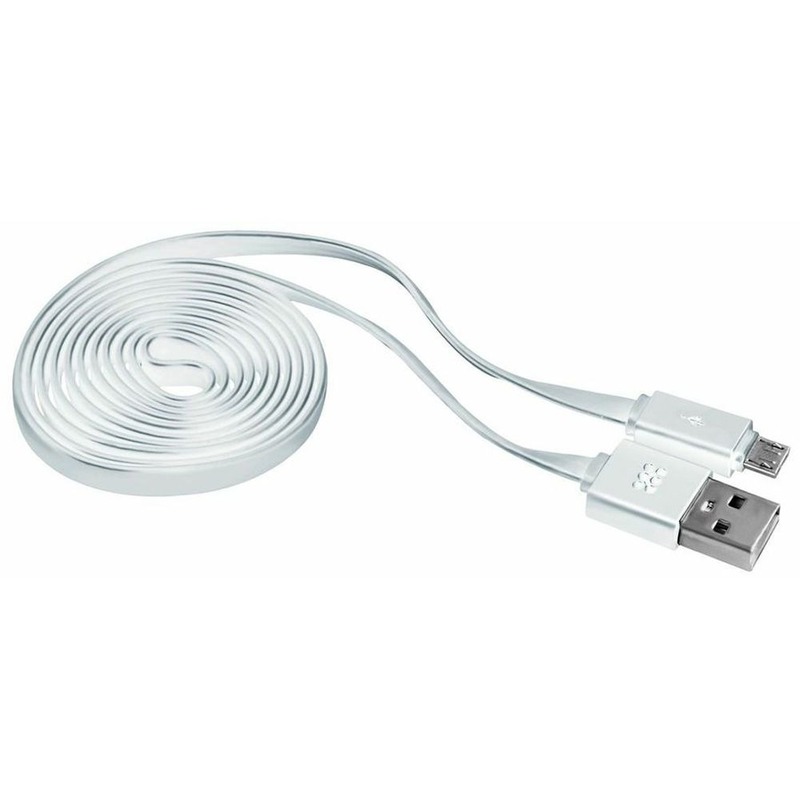 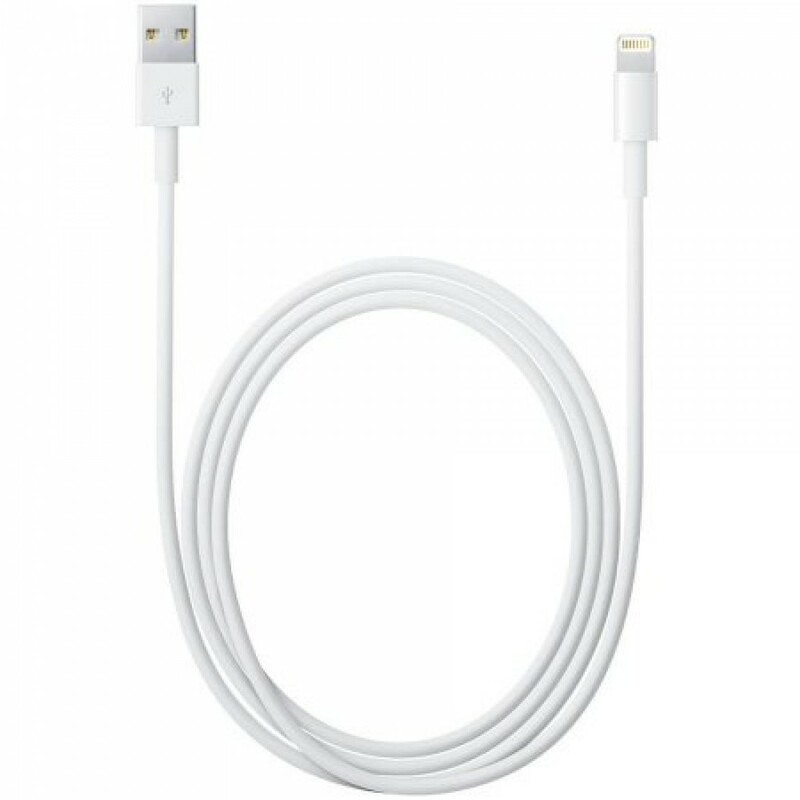 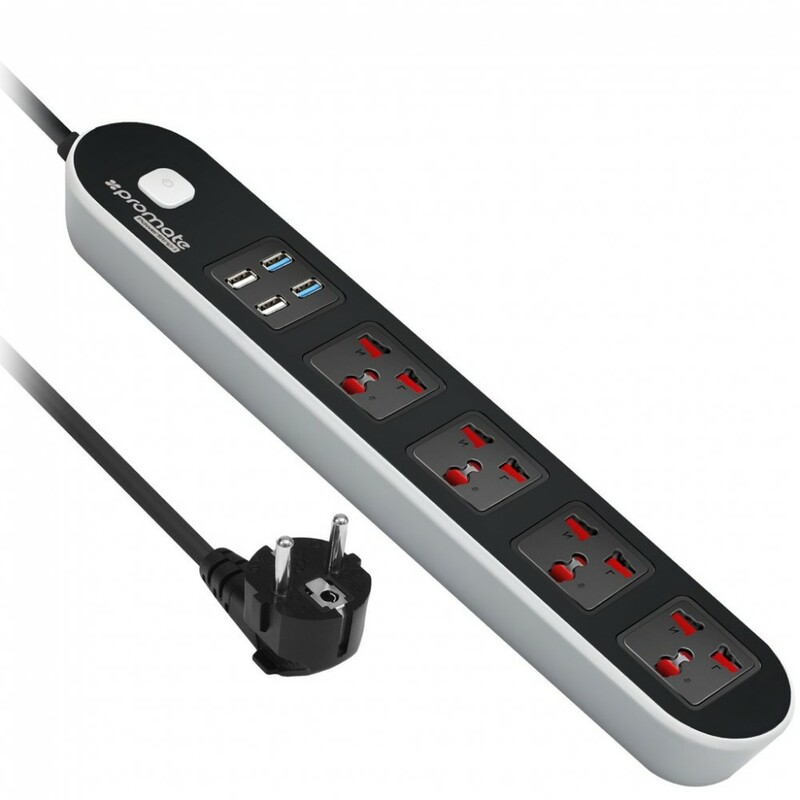 Features :- This USB 2.0 cable connects your iPhone, iPad, or iPod with Lightning connector to your ..
General :- Slim Design: powerStrip-1 has a slender, sleek design that complements modern appliances .. 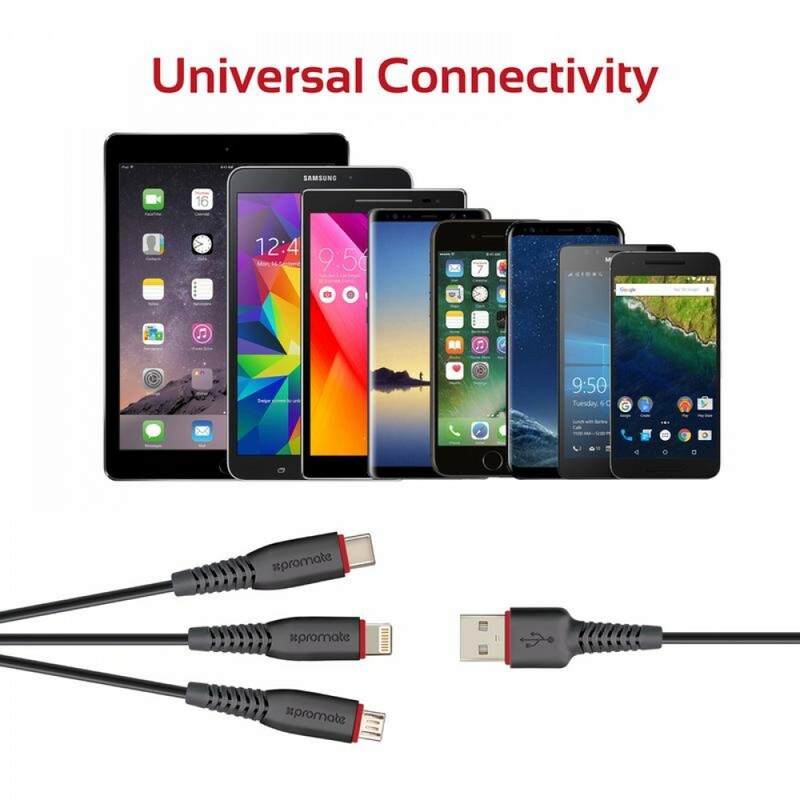 Features :3-In-1 Micro USB, Lightning and USB-C™ Charge Cable : - The FlexLink-Trio is sturdy, light.. 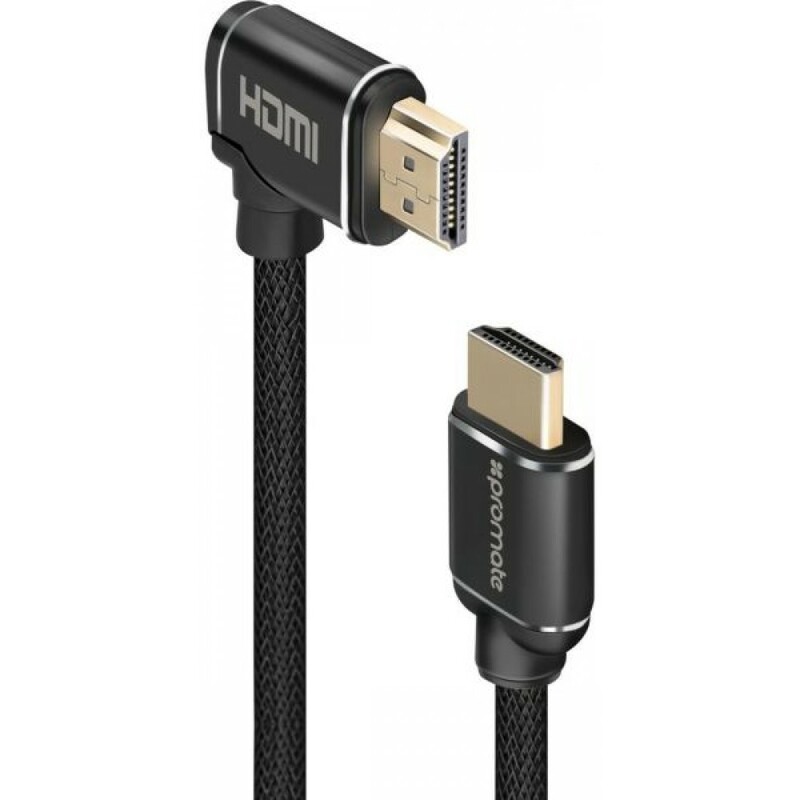 Features :Full 4K Support for Ultra-High Picture Quality :- This HDMI cable offers full 4K compatibi.. 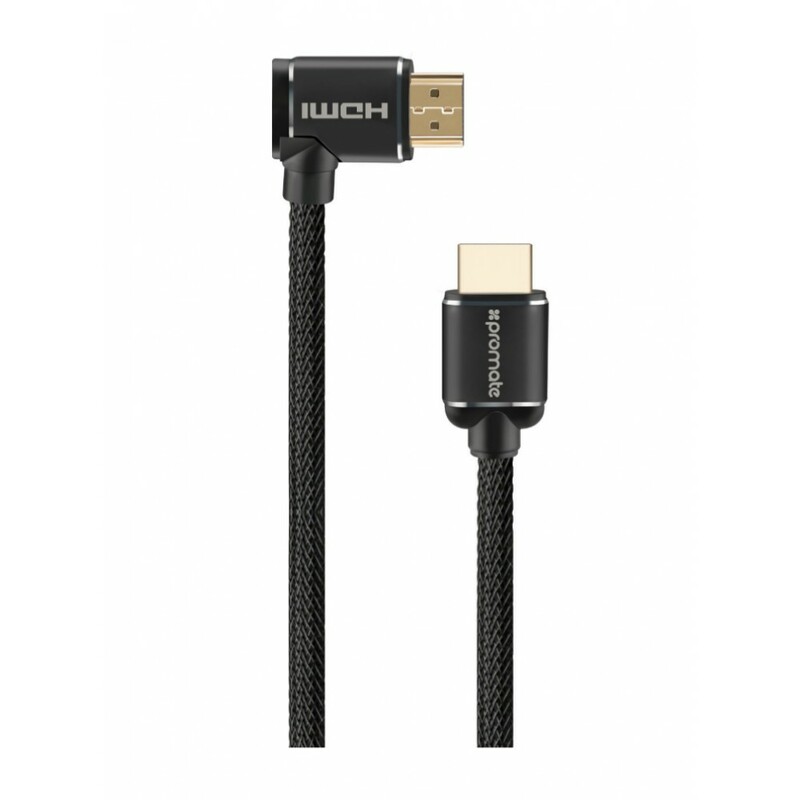 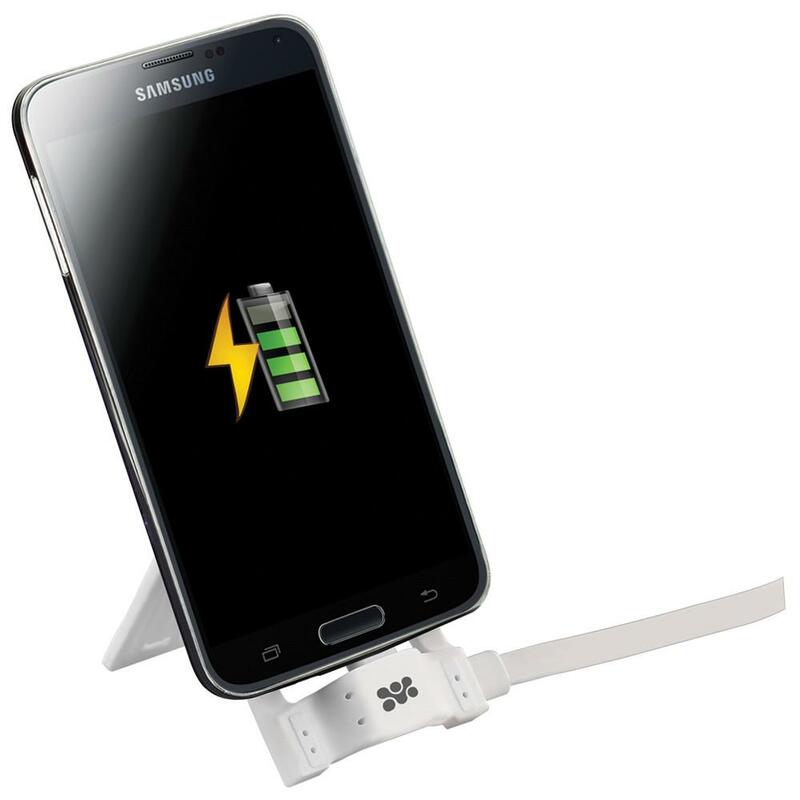 Features :- Premium Micro-USB to USB charge and sync cable .- Flat cable design for better flexibili..